You can help shape investment in walking and cycling for Scotland! You can help influence greater investment in walking and cycling by responding to this Transport Scotland survey on its priorities for the next twenty years. 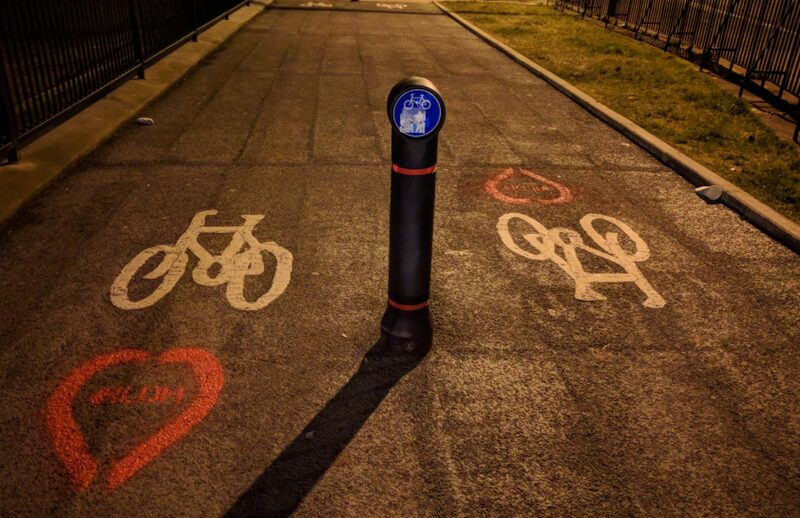 If you think that cycling should be given more investment (especially in monetary and infrastructure terms), make sure to fill in the survey before it closes on 31 March. With thanks to Cycling UK Scotland for alerting us to this survey.